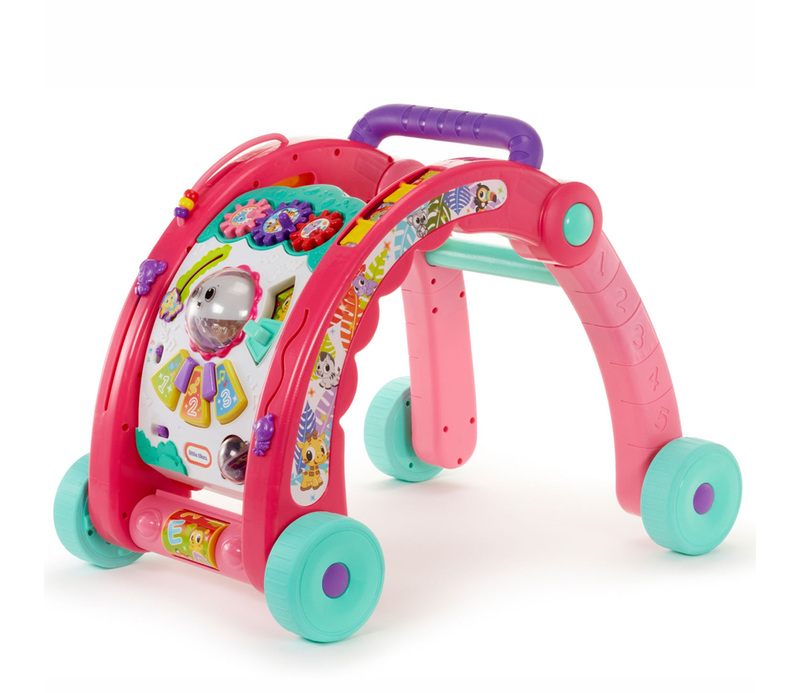 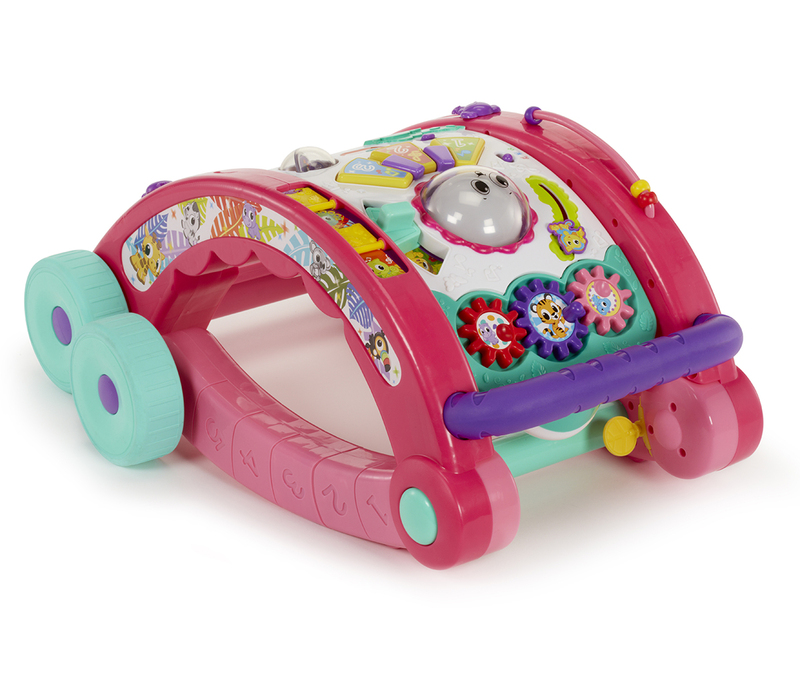 Encourage those first steps with this brilliantly busy walker! 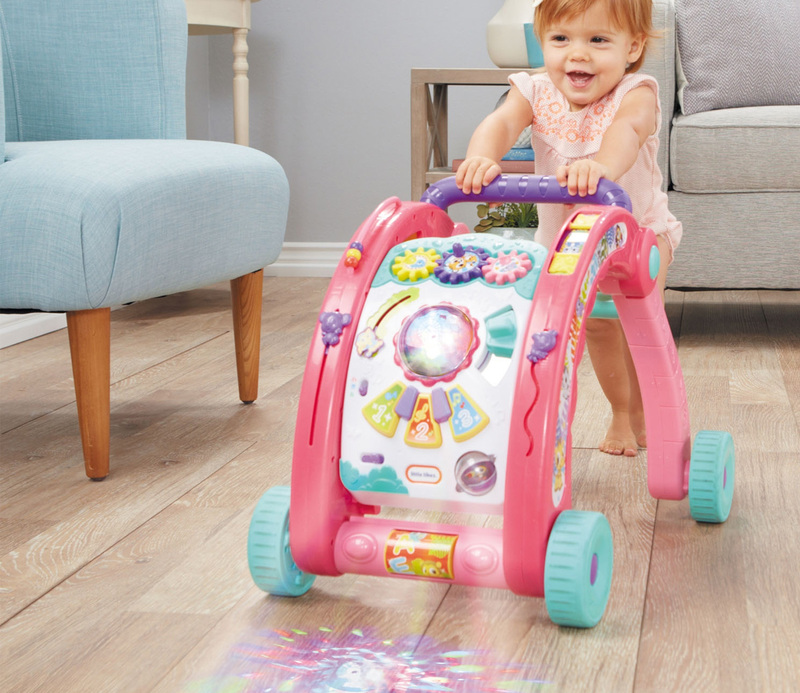 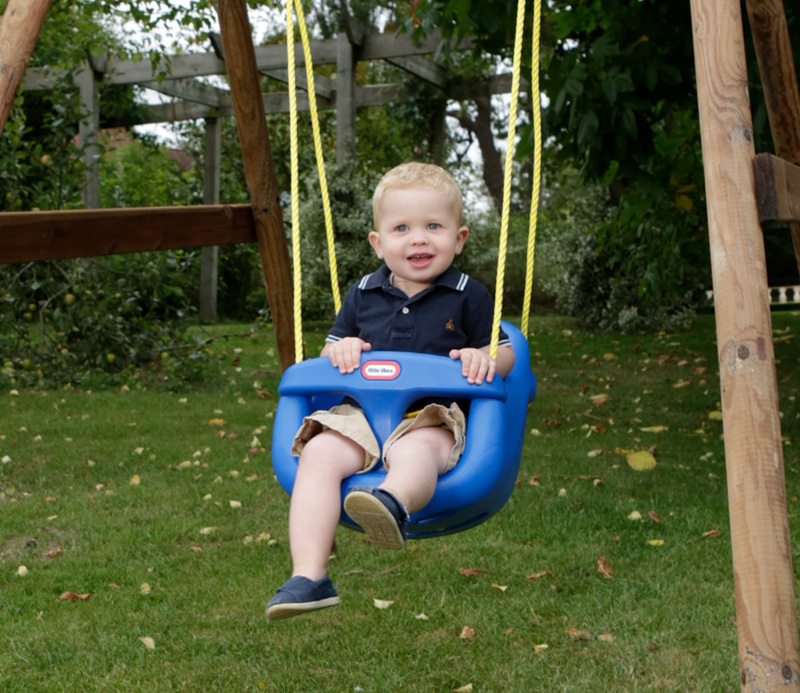 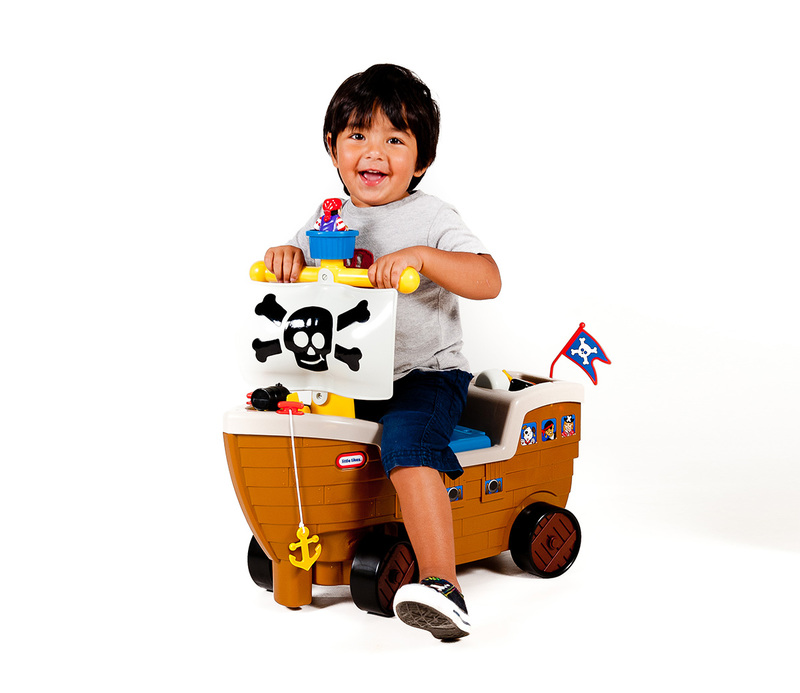 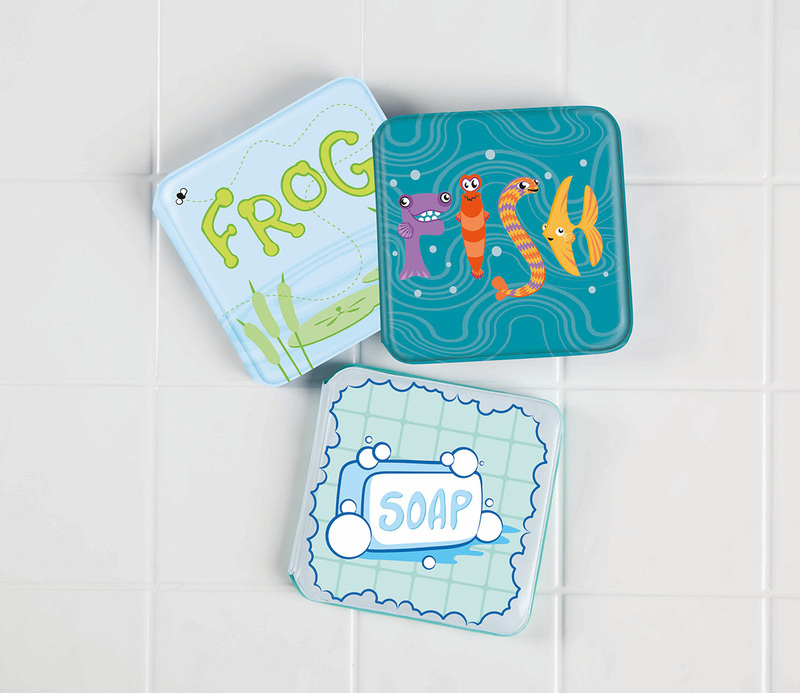 Part of the Fantastic Firsts range, it’s been designed to inspire little tots to find their feet and get moving. 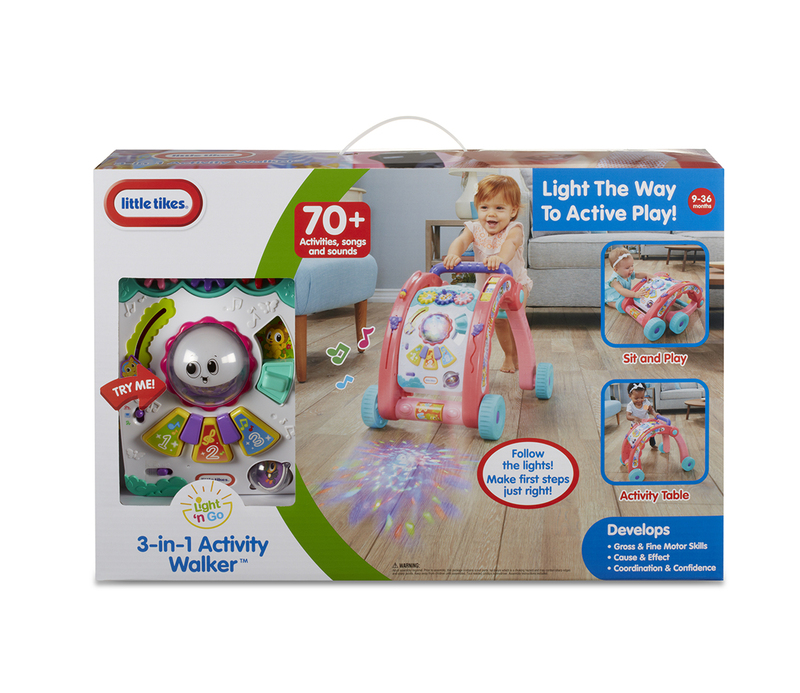 The walker projects light in interesting combinations on the floor to encourage baby to walk. 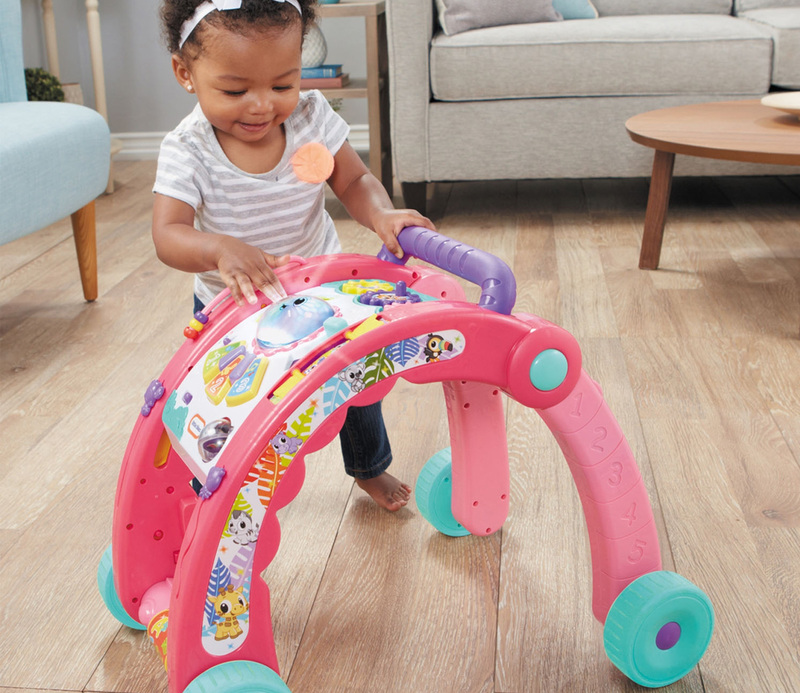 Alternatively, an activity board of exciting features slides up for hands-on play or the walker folds down for floor-time fun! 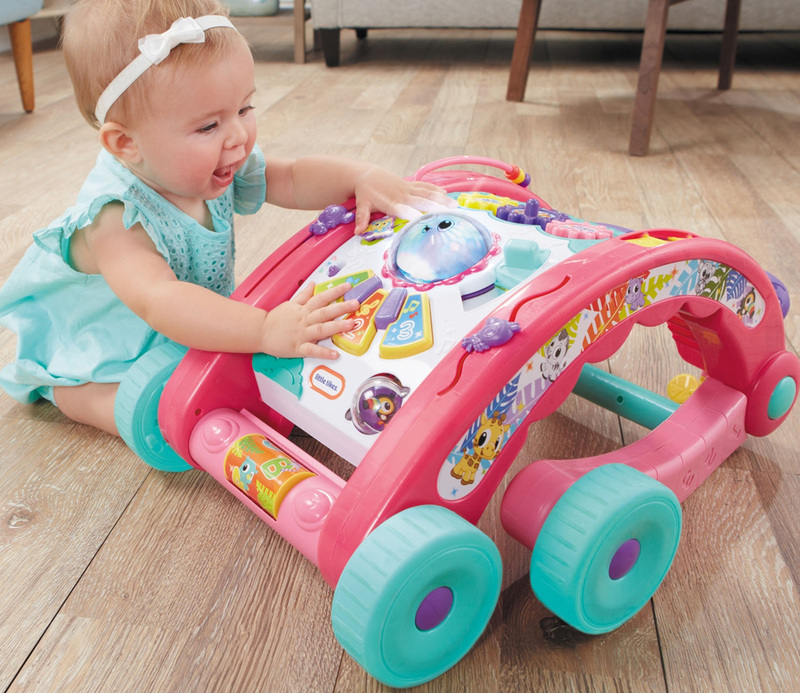 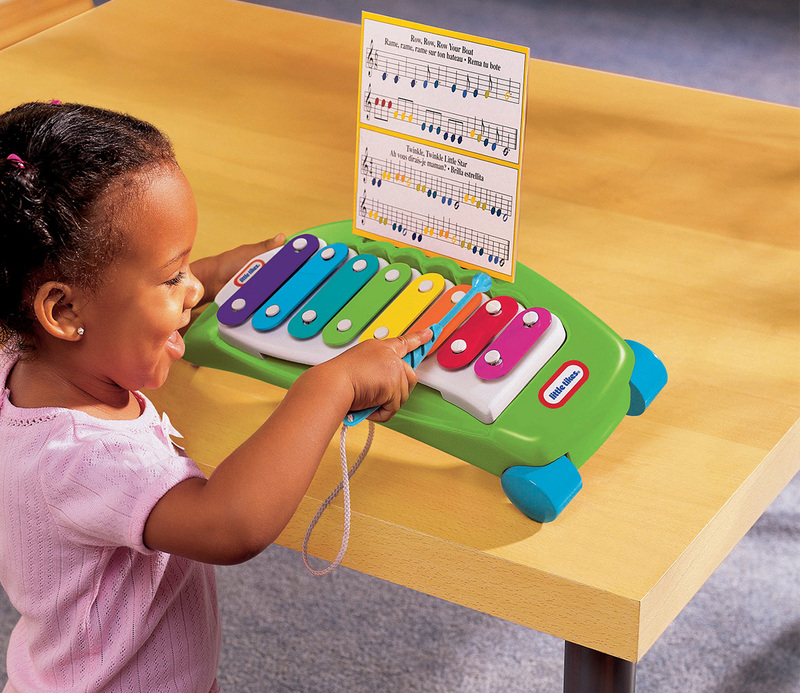 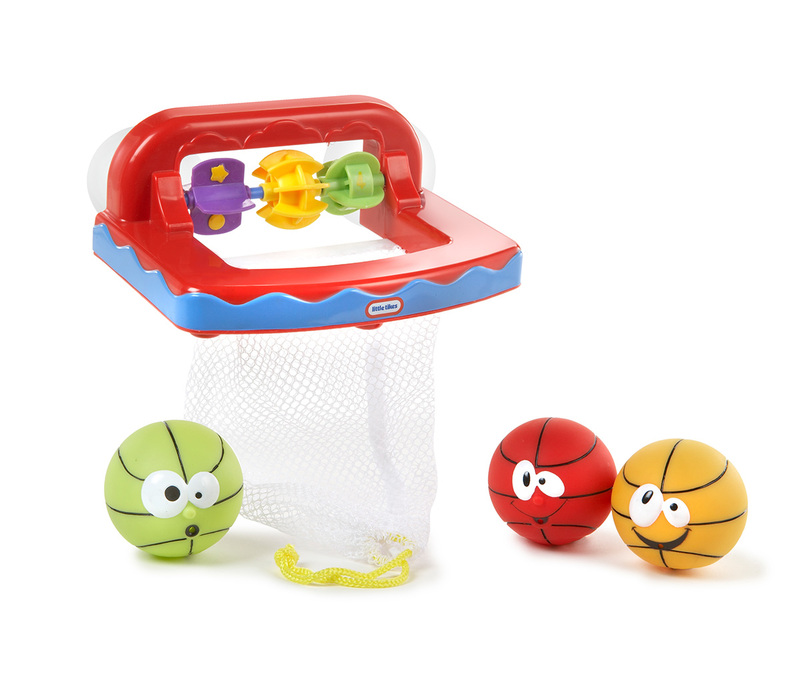 With 70 songs, sounds and activities (including a glowing light dome, peekaboo slider and piano keys), the 3-in-1 Activity Table has more than enough to keep little ones entertained for hours. 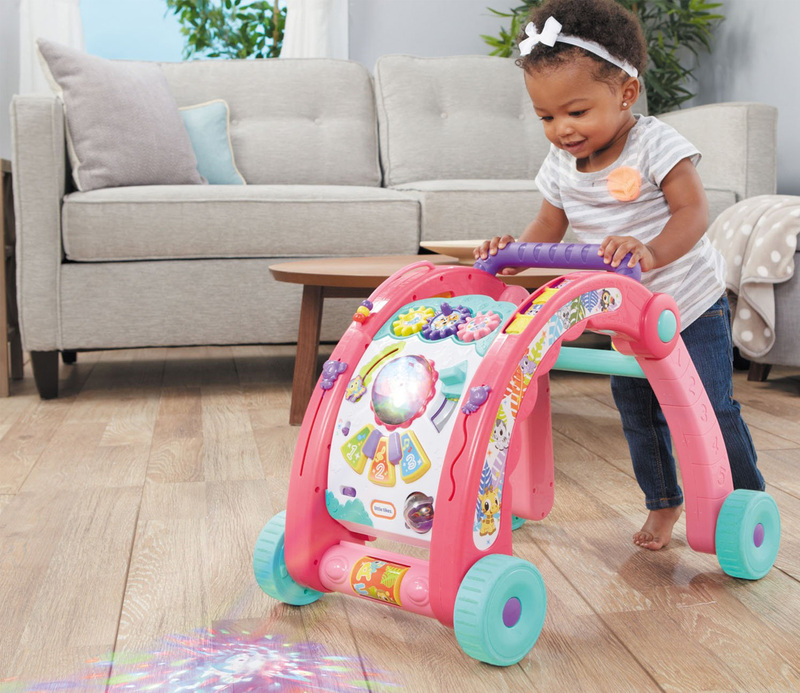 Sit and Play: Walker folds down for floor play. 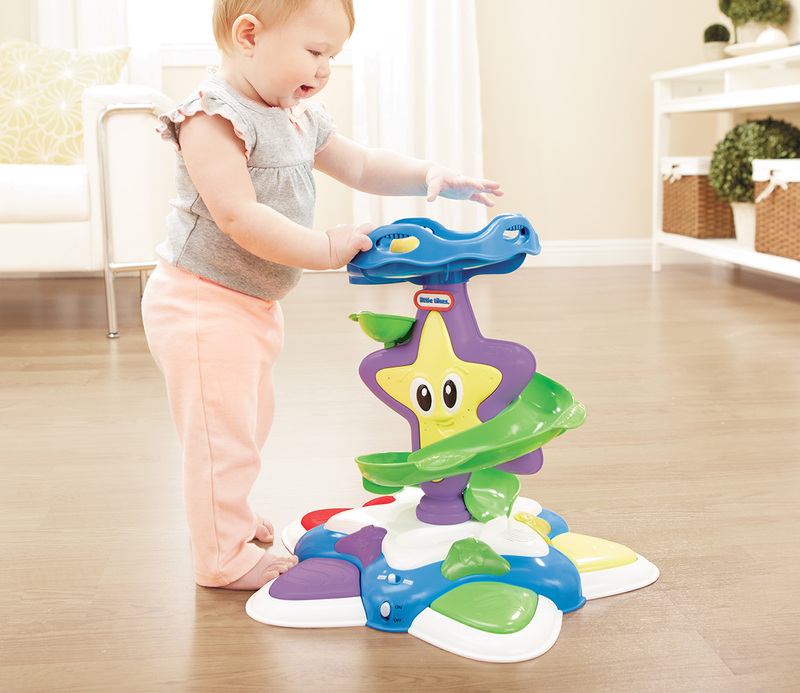 Folds flat for easy storage!